Make this your lucky day with a 30 free spins from Fair Go Casino! 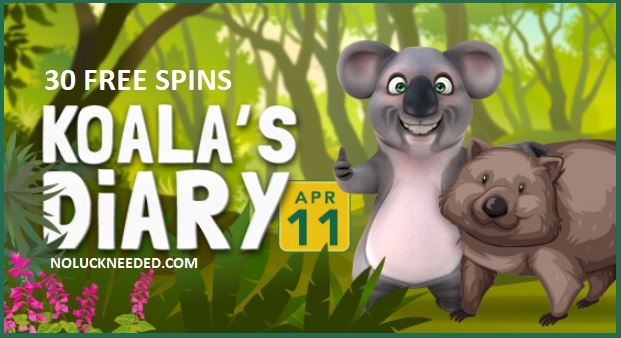 Redeem the bonus code KD-WOMBAT to claim your 30 Gods of Nature free spins and win up to $180 if your last transaction was a deposit in the past 5 days. Do not claim two no deposit bonuses in a row or you will not be allowed to cashout and you will get bonus blocked. Only one account is allowed per household. Good luck! Claim Your 30 Free Spins at Fair Go Casino!